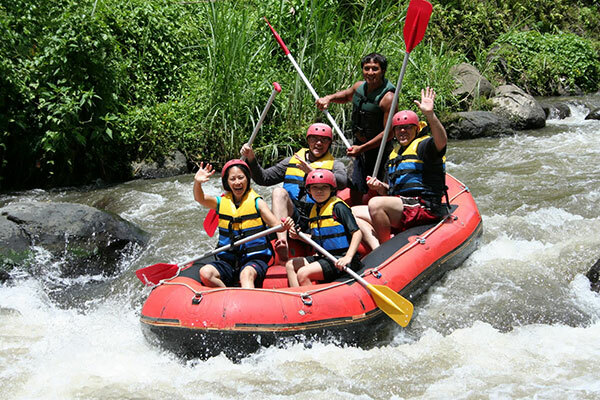 We take you to Ayung river for unforgettable experience holiday in Bali. Experience guide will give you insight into the Ayung river. 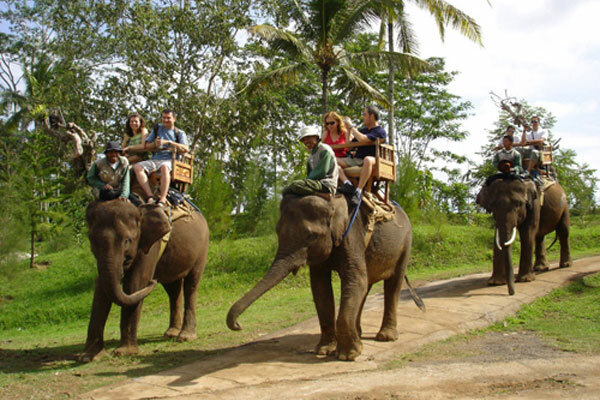 The elephant ride and attraction with the marvelous impression adventure by taking a ride on Sumatran elephant and take you around the village with nice view. 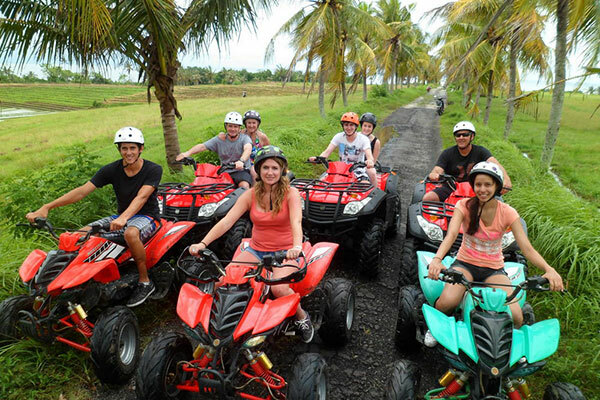 These adventure tour bring you to part of Bali where you can still find old traditional alive. Drive you self with a specially designed road vehicle. See sunrise from mouth Batur or Agung. This amazing trek to explore the active volcano of MT. Batur and MT. Agung. Menjangan island beautiful island for diving and snorkeling, white sand beach and a lot kind of fish and coral. 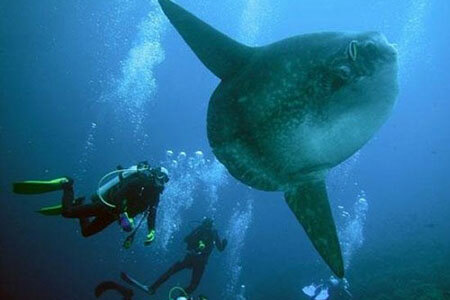 Tulamben wreck dive, under treasure of US liberty sunk during WWII. Amed beach. 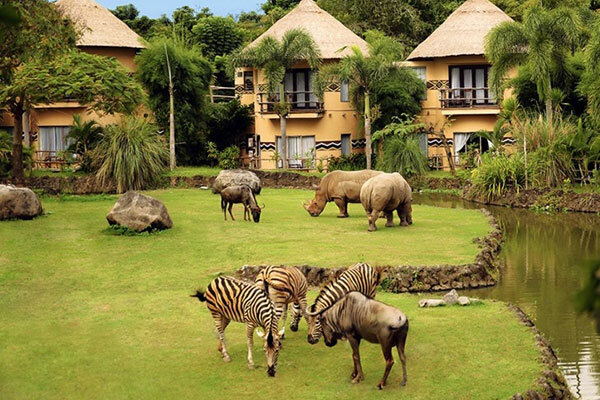 Bali water bom park ….. and more! 02.00 PM hotel pick up.